fair use, transformative use, and the U.S. First Amendment. 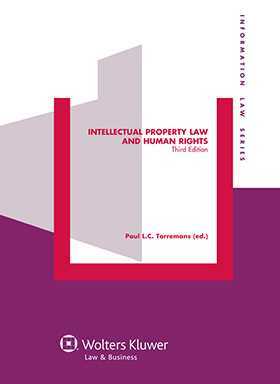 In the years to come, more and more lawyers will be confronted with issues involving the interaction of intellectual property and human rights. Practitioners, academics, and policymakers in both fields will continue to recognize and use this preeminent resource as a springboard to the future development of this crucial area of legal theory and practice.